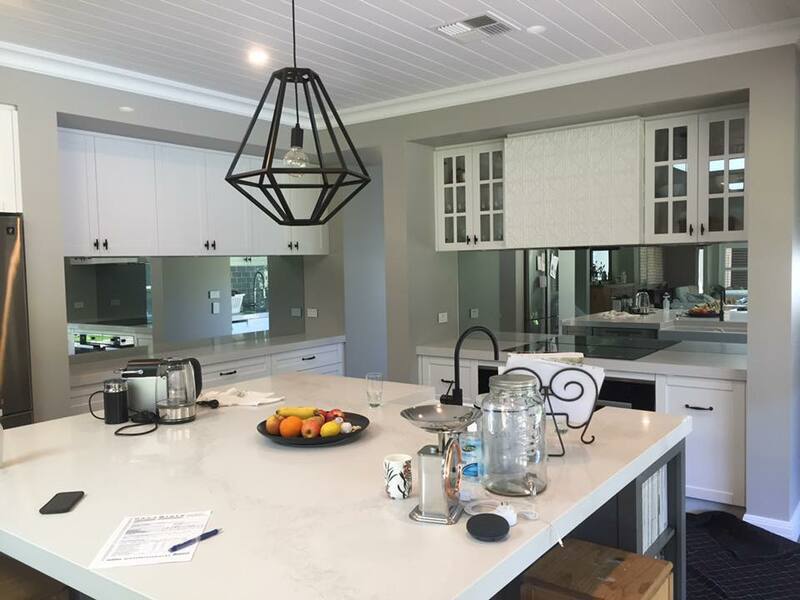 The job of a glass splashback is to protect your walls from splashes, stains and possible damage, there are no gaps or grouting seams, making glass splashbacks a superb wall-protector. 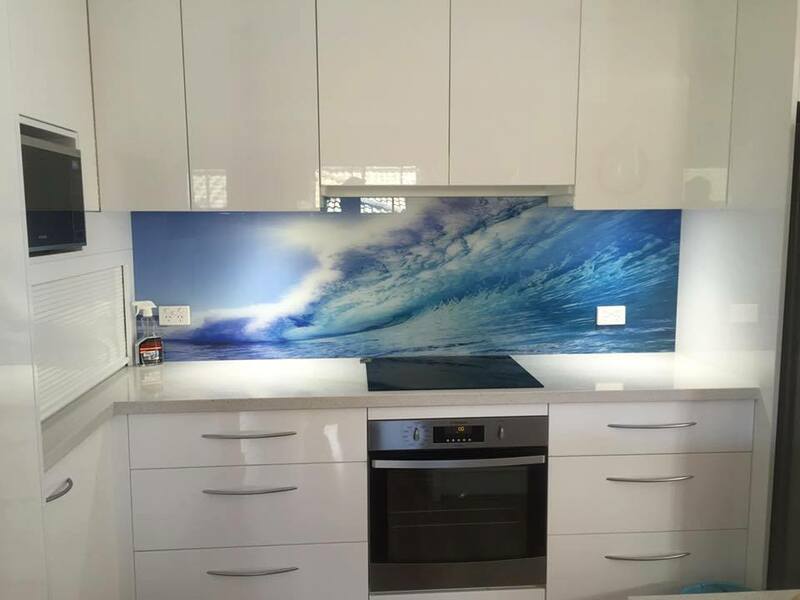 Here at DecoGlaze™ we pride ourselves on providing each client with a solution for their glass splashback needs. Whether you need a splashback in your kitchen, a glass bathroom wall, or a different solution for your commercial property DecoGlaze™ has a product that will meet your requirements. So what options are available? And how do you choose the right one for you? Well, simply read on. 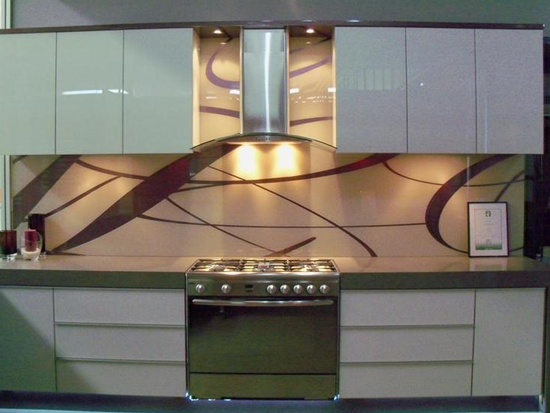 Our entry level splashbacks are the the most cost effective way to add a splash of colour to your kitchen or bathroom. They can also be used for commercial purposes in lifts, lobbies and anywhere that you need an easy to maintain glass feature. 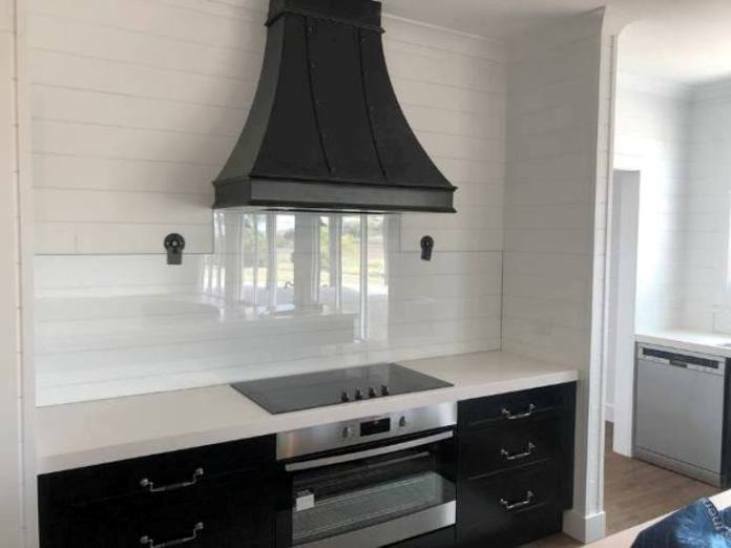 DecoGlaze™ glass splashbacks are toughened to the highest Australian standards and are heat resistant making them the perfect partner to your kitchen and cooking areas. 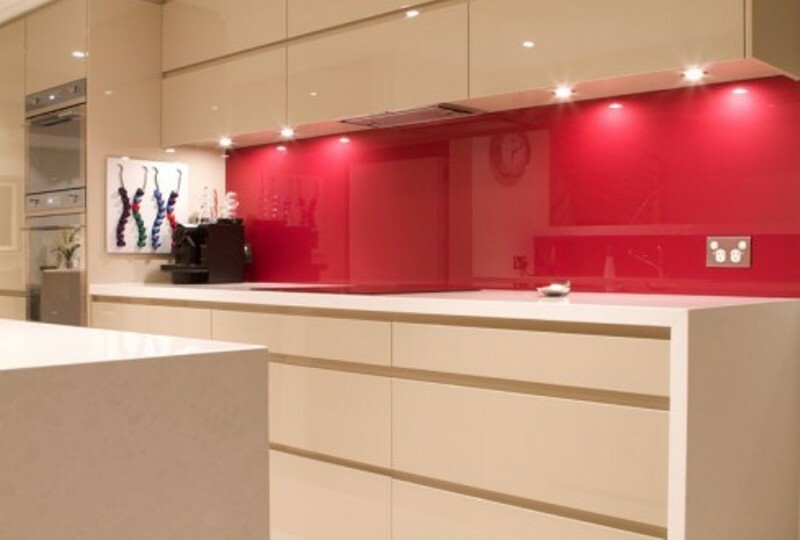 We manufacture on site making sure that your glass splashback is made to order and fits perfectly to its surroundings. With an almost endless colour range you’re sure to find the perfect fit for your next project, and with a lead time of 5 to 7 days, you can have that new kitchen ready to cook up a storm in just over a week. Utilising the latest in UV glass printing technology DecoGlaze™ can transform your kitchen into a gallery in no time at all. Endless summer? Why not bring the beach into your home. Love a rainforest? We can make it feel as if the breeze is drifting over your bench. We even have a fun series for the entertainer in you featuring anything from fruit and vegies, to your favourite glass of red. Make your kitchen an inspiration with a printed glass splashback from Decoglaze. *There are certain requirements needed to provide your own image, please refer to printed glass splashbacks. DecoGlaze™ offer a complete designer range so that your home can have a piece of art deco in its centre. Our designer range is created with 2 colours using a two step vinyl process to create a depth and warmth you didn’t know was possible in your kitchen. Not only for kitchens, our designer glass can be utilised in any space, whether it be your home or office to create a unique and inviting entry. Our Corporate applications include Lobby entrances, Boardroom walls and Lift walls to ensure that your clients gain a feel for your business as soon as they enter. The great thing about glass from DecoGlaze™ is that the opportunity to create and produce a one off piece of art is just a phone call away. A mirror is the perfect way to open up a room or provide the reflective surface you’re after. We have a range of standard and toughened mirrors, as well as our reflections range. All our mirrors are made to measure and manufactured on site making them the perfect fit for any space. Our toughened mirrored splashbacks come with a 7 Year Warranty against fading, peeling, bubbling or faulty workmanship from date of installation by DecoGlaze™. Our toughened mirrors may look like an ordinary mirror, but they are heat resistant up to 400 degrees and are even impact resistant and therefore can be used in a myriad of ways that normal mirrors cannot. If you’ve ever wanted to preserve a memory for a lifetime, DecoGlazes™ newest product print art is a definite for you. We can transform your favourite memory into a rich and vibrant glass feature that will bring it to life in a way that canvass can’t even dream of. 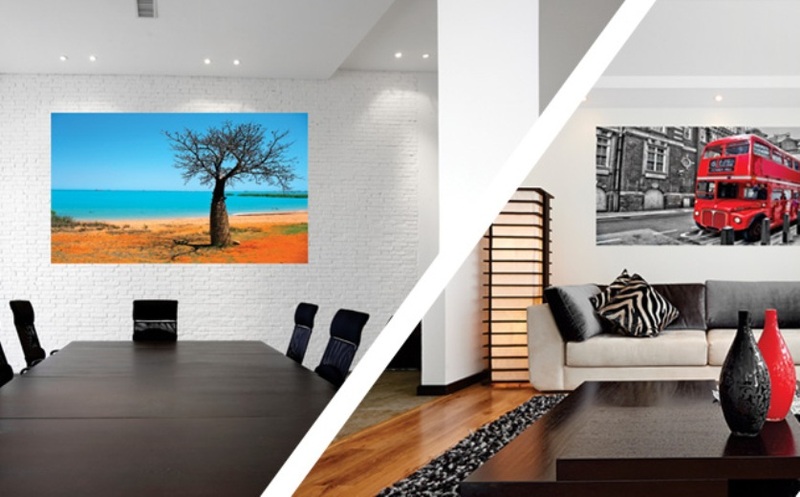 Creating a sharper image and being moisture and heat resistant as well as extremely easy to clean you can now display your favourite photos all over the house or office, not just in the lounge and waiting rooms. Giving your corporate area that personal touch just got easier. No more tattered corners of canvas prints and swapping out your photos to make room for new ones. Our print art lasts a lifetime making it stress free to keep your corporate areas professional and clean. Utilising the latest technology in LED UV printing DecoGlaze™ can print directly onto toughened glass making your photo the most visually appealing piece in your home. Transform your house into a home with fine touches on glass with the DecoGlaze™ print art range. Glass has so many applications for your home or office, it really is hard to know where to stop. The versatility of glass and the ease of maintenance make it a must see for any area where you need a touch of colour and class without the hassle.